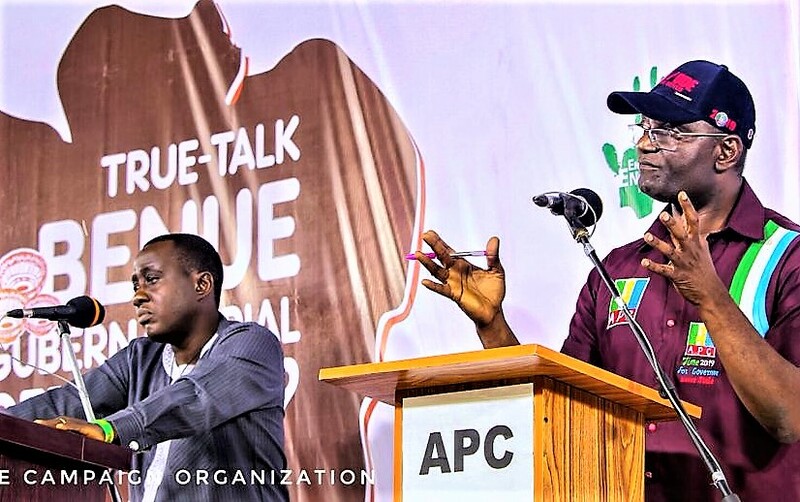 “Recently, I saw one patient who was machetted on the head several times and I thought the patient had died and I saved his pictures because I want to write a publication on ‘Herdsmen Crisis in Benue State and North Central Nigeria’. “On inquiring, I discovered the patient was alive. So, I asked that he be brought out and we took him to Abuja for further medical attention. “Now, the patient is talking; a bone entered his brain but it was removed through surgery. I told the governor that this kind of thing we must pay and as we are seated now we have paid all the bills and just waiting for his discharge. Those are the little ways we assist. 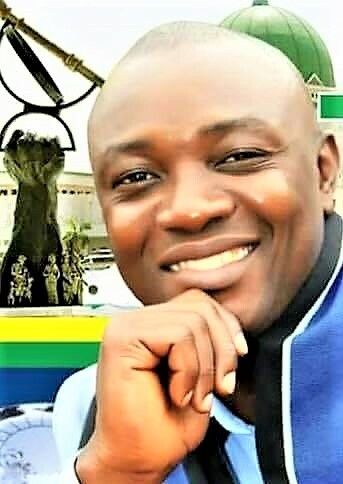 Those were parts of the words by the Chairman, Governing Council, Benue State Polytechnic, Ugbokolo, Dr Joseph Ngbea who grabbed the jamemesibechi.com Person of the Year 2017 (Humanitarian Service). He made the disclosure with thanks to jamesibechi.com team of editors when he received the award in his office in Makurdi. “I want to appreciate jamesibechi for finding me worthy of honour in character and otherwise. Thank you very much. “When people give you an award, it’s for your recognition and sometimes I feel it’s something I should not turn down, because it is in recognition of what you have done to the society; the awards have been coming in recognition of outreaches that I have done before, in trying to link up patients that need financial assistants. “To me, that has been a little way of helping he society, because sometimes many people need little amount of money for their health and when it is not available, it can cost their lives. “It is very important that if you have a help to give to them you should not hesitate,” Ngbea said. 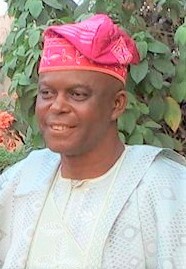 A winner of jamesibechi.com Person of the Year (2017) in the area of Free Medical Service, Dr. Aondowase Ngbea, a man with a golden heart, is a veteran and general in the medical field. Dr. Ngbea, a histopathologist by training and practice has printed his name in the sand of time for his invaluable contribution as services to humanity. 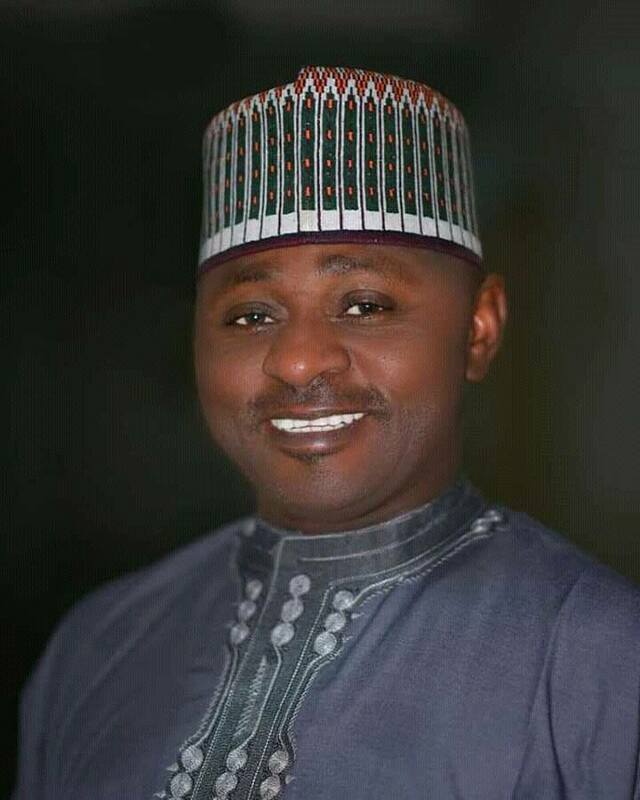 Born on October 15, 1971 in Gboko, Dr. Ngbea started his educational pursuit early in life and has reached the peak where he has equipped self with requisite knowledge that has resulted in his uncommon contributions to the development of the society that bred him. Dr. Ngbea is a holder of FMC path: National Postgraduate Medical College of Nigeria; May, 2012 MBBb. University of Jos Nigeria may 2000, WAEC (O level) Government Secondary School, Gkoko, Benue State 1988 and First Leaving Certificate (FSLC) from St, Theresa’s Primary School, in 1977. Dr. Ngbea’s tenacity and dedication to service has at various times shined in the posts of responsibility he has held. 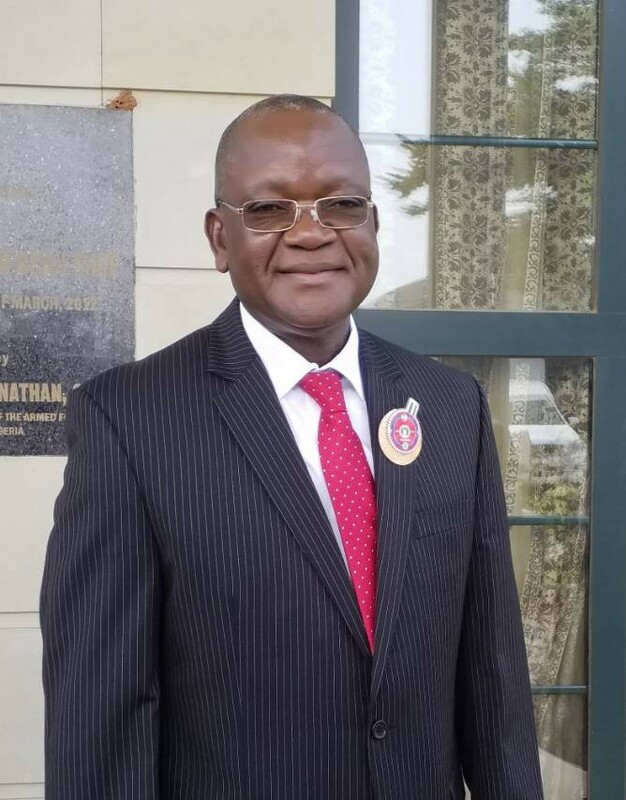 He was a Head of Department (HOD) Histopathology, College of Health Science, Benue State University, Makurdi, between 2012 and 2016; Coordi nator, Pathology I Pharmacology Programmes, BSU Makurdi from 2014-2016 and Member, Ethical Committees BSUTH where he discharged his responsibility creditable. In the area of community service, the histopathologist has served in the following areas: was Assistant Secretary General, Association of Resident Doctors, Jos University Teaching Hospital 2007/2008; Chairman AGM Committee 2009/2010 Association of resident Doctors, Jos University Teaching Hospital 2010-2011. Secretary, Medical and Dental Consultant Association, BSUTH branch. 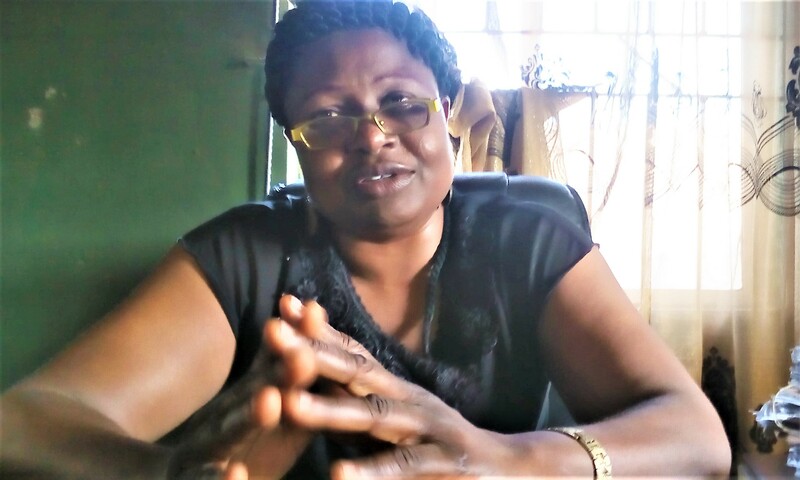 3.Secretary, Association of Pathologist of Nigeria BSUTH branch. 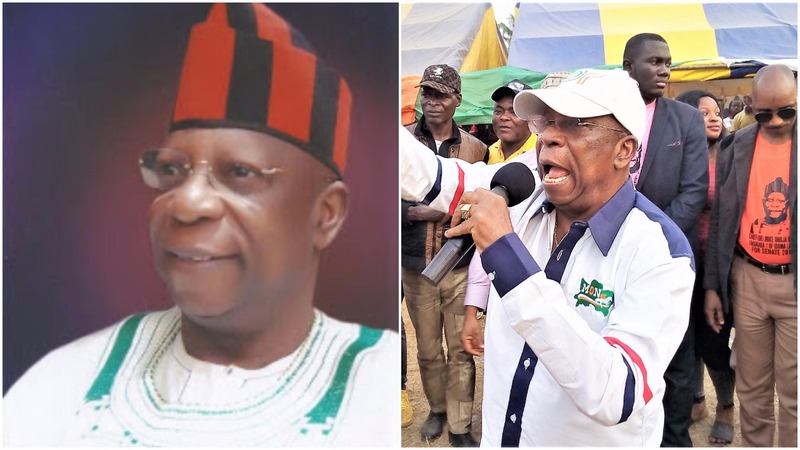 Dr. Ngbea is married with children and speaks English, Hausa, Beron and Tiv fluently. 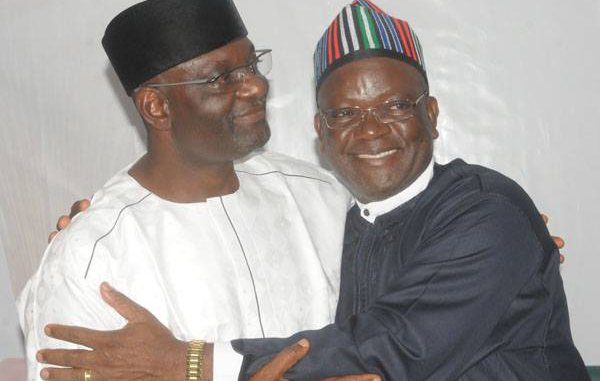 Next: Next post: CAN BENUE JOIN THE SOUTH?